Teaching A.I. 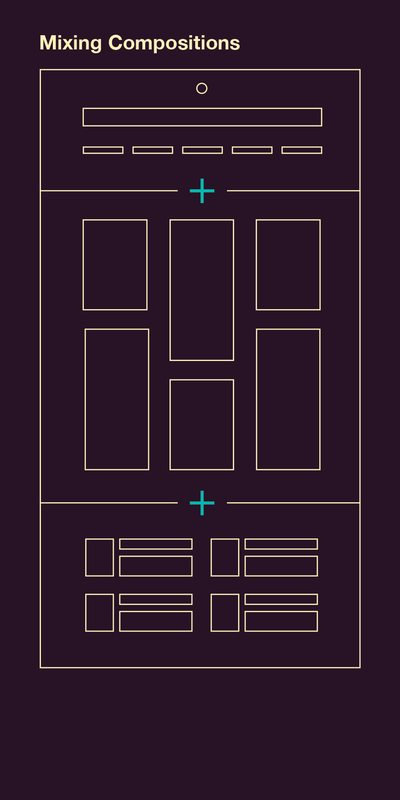 to design websites we are proud of. Custom sites on a scale not possible without help from A.I. To choose a composition or a mixture of compositions based on input from the owner. Allows us to offer a dizzying variety of layouts and styles by assigning each item to whichever composition is most appropriate and pleasing to the site owner. To tag sites and content based on site purpose, text length, image size, context etc. Enables the A.I. 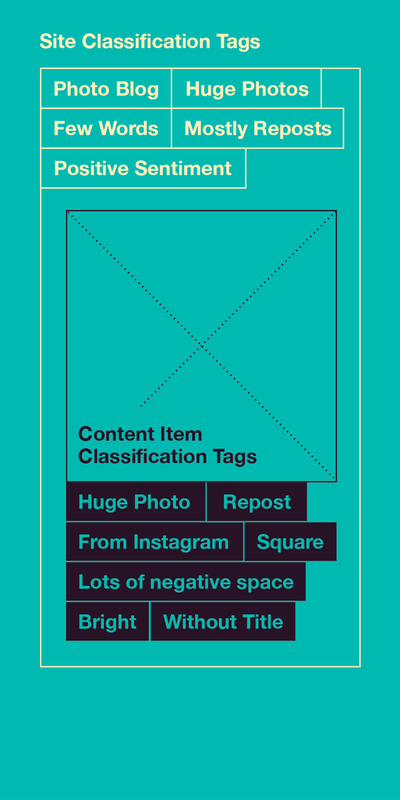 to make appropriate design decisions based on the content’s classification tags. 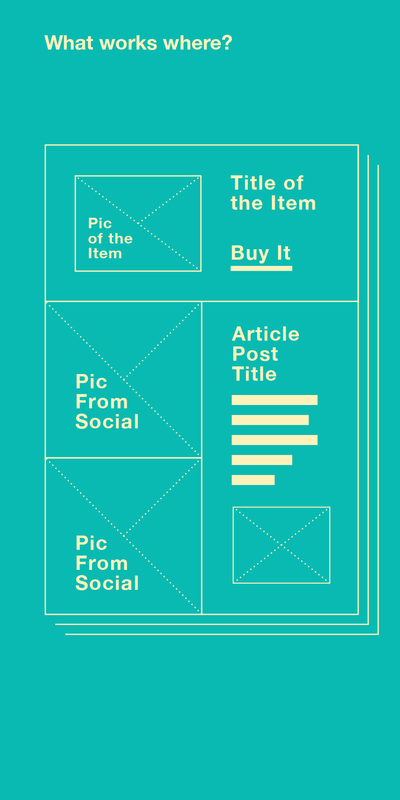 To define the flow of content and the area items will occupy based on tags and site purpose. Maximizes the impact of important items in the layout in relation to other items (related and unrelated) based on site purpose. 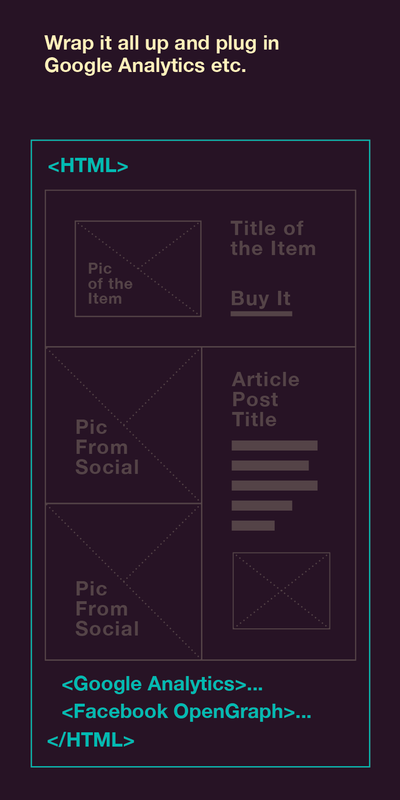 To create a wireframe of the site layout based on the Poet’s content flow decisions. 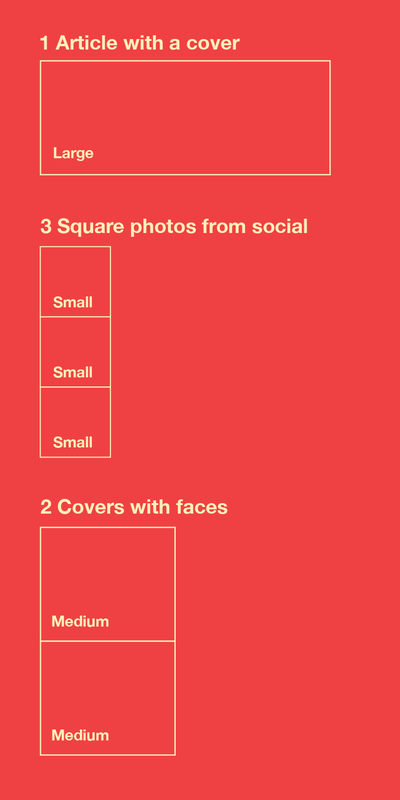 Creates a true “Grid System” which offers limitless possibilities for how content can be laid out on a website. 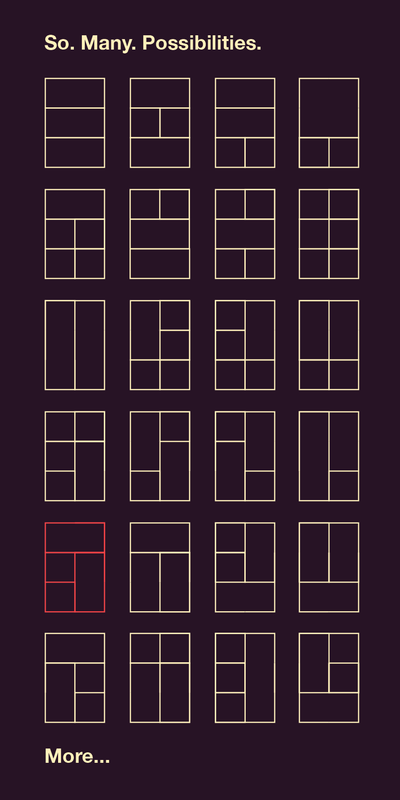 To pair the optimal component and content items for each section of the grid. Content is displayed as the site owner intended by respecting how it was entered in the site editor. 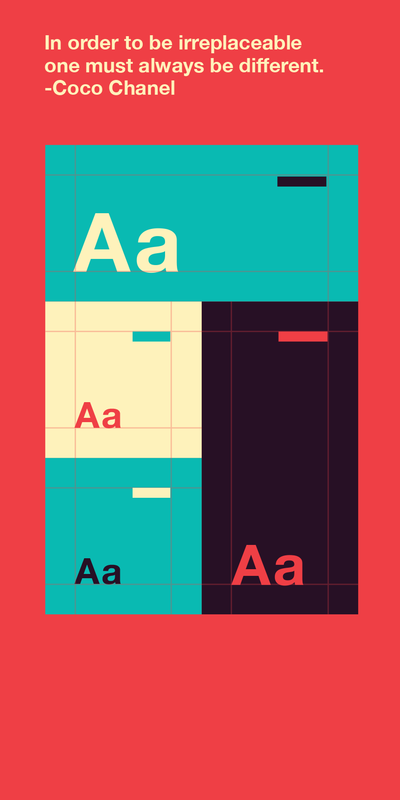 To define the styling (colors, fonts, decorations, spacing...) for each section in the layout. Makes each individual section beautiful and combines them all harmoniously. To create the HTML wrapper for the content. Inject Google Analytics, Facebook OpenGraph... etc. Gives site owners the ability to integrate with modern web services.